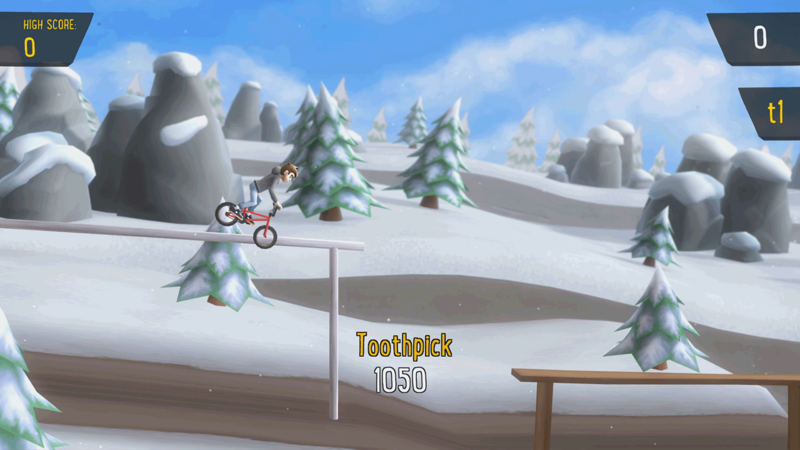 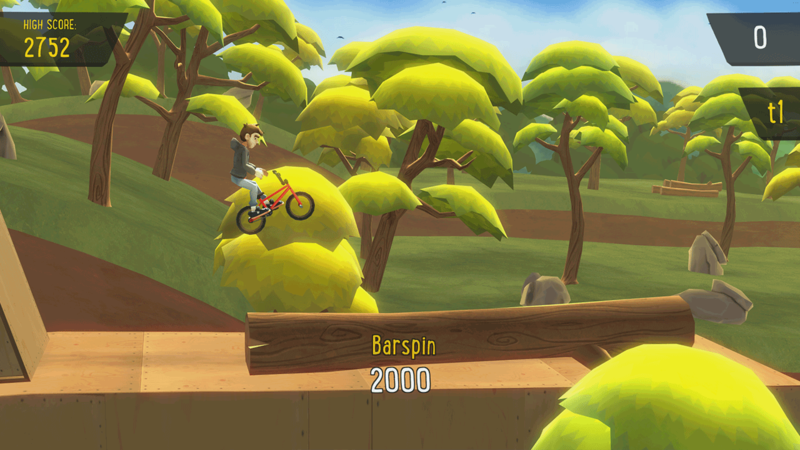 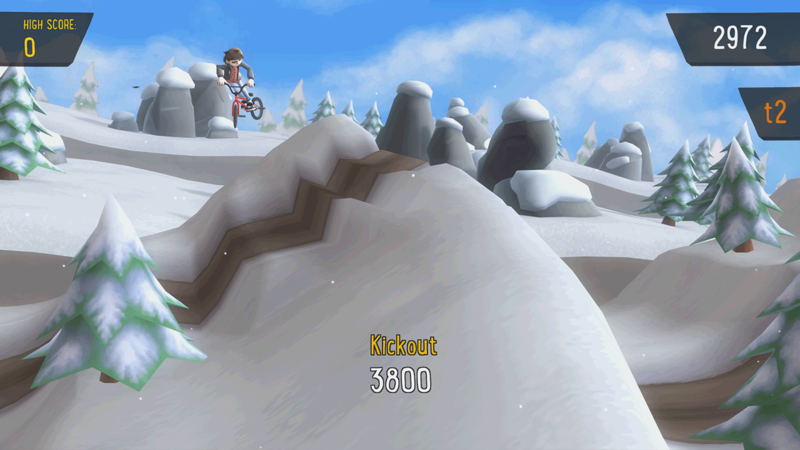 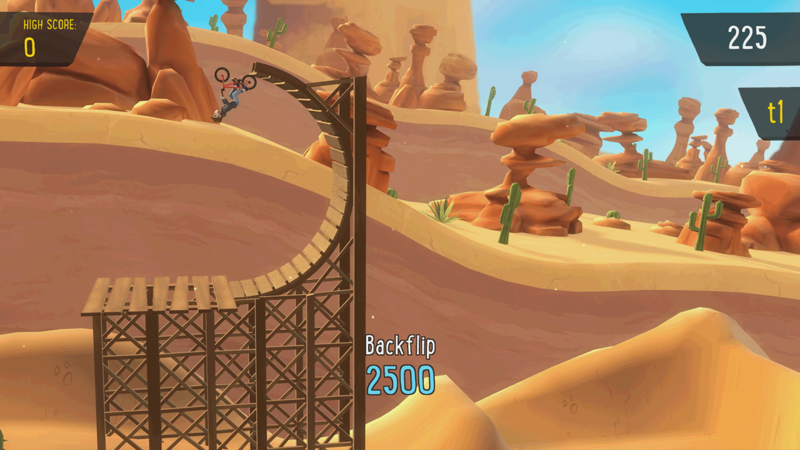 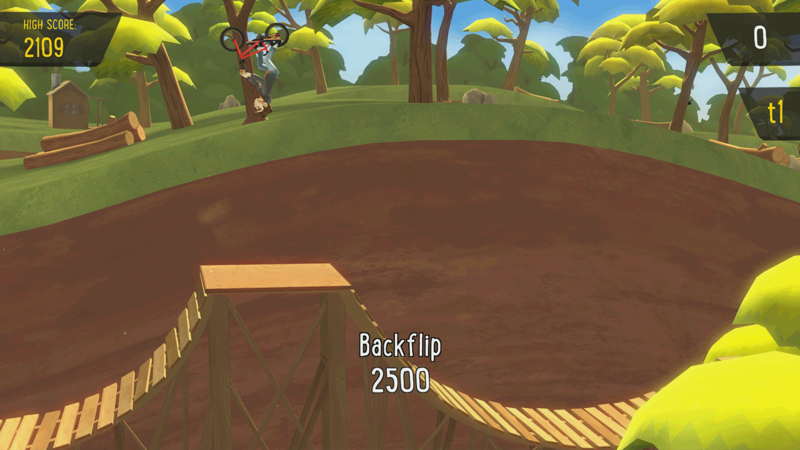 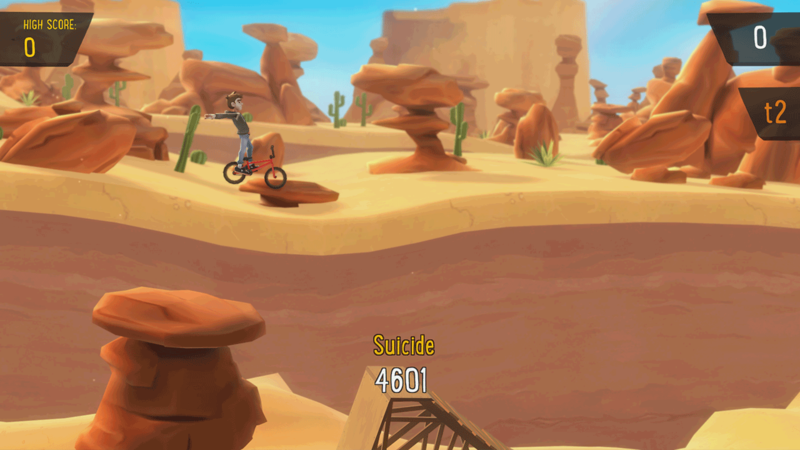 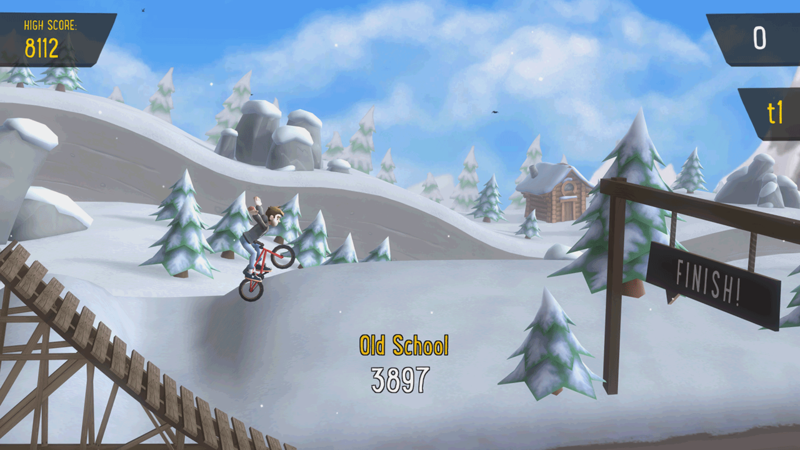 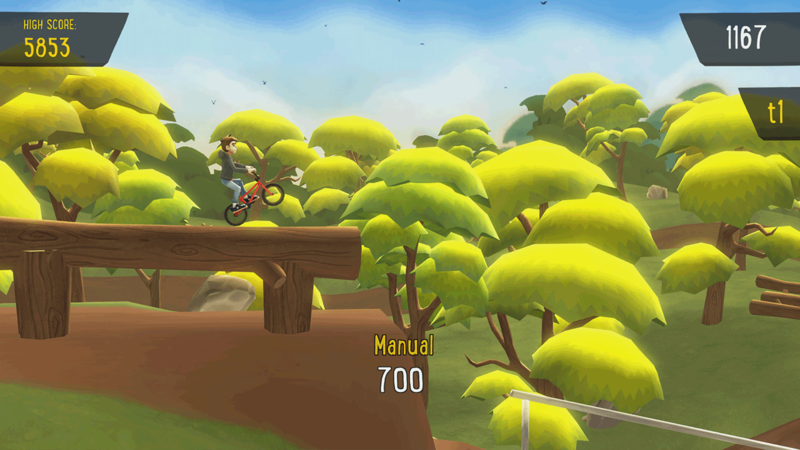 Pumped BMX + uses the hit game &apos;Pumped BMX 2&apos; as inspiration - taking everything which made the mobile version so successful and enhancing every aspect of it for console. 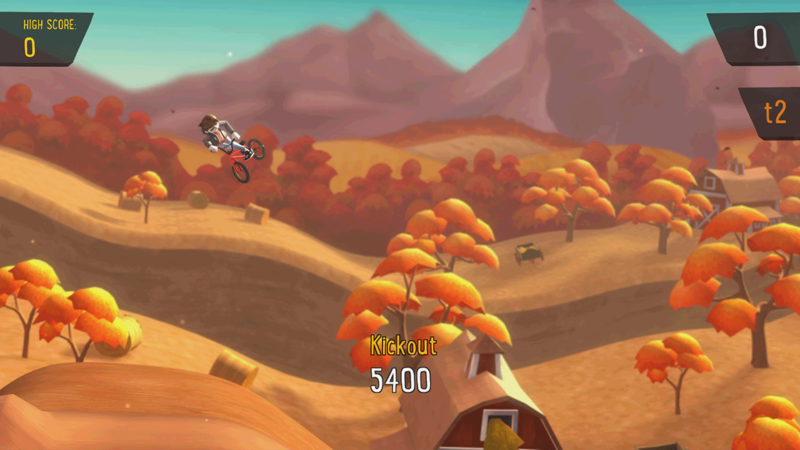 Pumped BMX + ™ and © Yeah Us Limited. 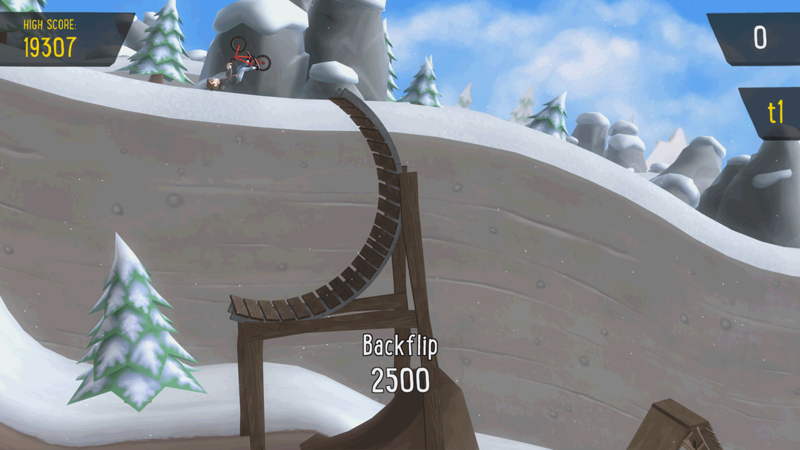 Licensed by Curve Digital.